After our nation's political conventions are over and congress has not yet authorized a Zika funding bill, almost all media organizations are now calling Miami ground zero for the Zika Virus. 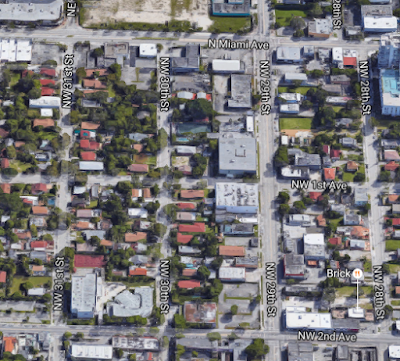 So I wanted to look into the exact Wynwood neighborhood that is considered the Zika Ground Zero in Wynwood. 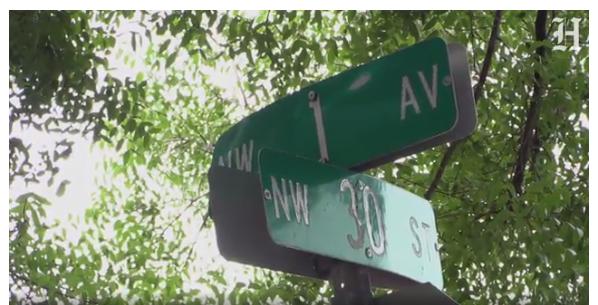 The Miami Herald article and video which shows Florida Department of Health workers going door to door on NW 30th St and NW 1st Ave. An interview is given by Aileen M. Marty, MD, a Professor of Infectious Diseases at FIU Herbert Wertheim College of Medicine. The Aedes aegypti species of mosquito does not travel more than 150 meters, about 500 feet in its lifetime. 12 of Florida's 14 local Zika cases were transmitted within a 150 meter-local area. 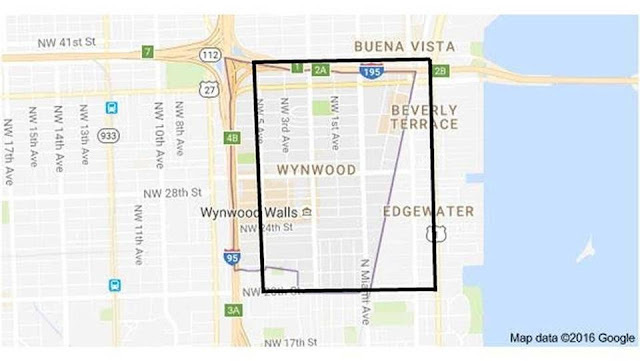 This is the only local neighborhood in Florida where the health department has confirmed the ongoing local transmissions of Zika as of Friday, July 29, 2016. Florida health officials and local mosquito control workers have been spraying in this area for several weeks since the first case was diagnosed. Below is a link to the map of the specific area. After reading this and since we frequently are in the Miami, Wynwood, Edgewater area, I did some online research as to the best Zika-virus Mosquito Repellent for Miami-Dade County. 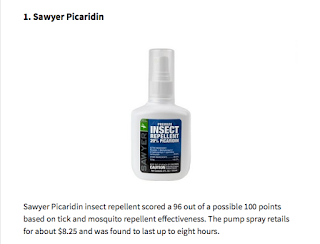 Sawyer Picaridin came up the top Zika Mosquito Repellent on most lists. So I am ordering mine now from Amazon for the upcoming months in Miami Edgewater, Wynwood. 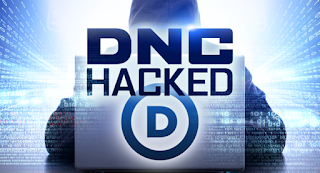 US Democratic National Committee Emails Hacked - Is Your Email Account Safe? 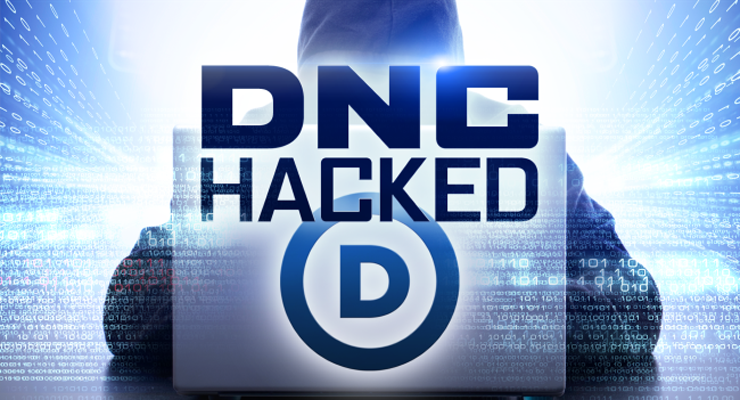 Today, as 19,252 emails of the US Democratic Committee were made public by Wikileaks, I was asked by some of my clients how they can keep their email accounts safe. 1. Downloading File Attachments -- If you don't know who the email is from, do not download the email attachments. This includes .RTF and .PDF file attachments. 2. Microsoft Windows Users / Spear phishing -- If you are a Microsoft Windows User, some of the computers in the DNC were more than likely compromised in an exploit called spear phishing. In a spear phishing example, an email is sent from a compromised trusted email account and a .RTF attachment file when opened created a registry key with a .dll file. To help deter this type of spear phishing, it is recommended you keep your virus checker up to date and notify your IT Department if you inadvertently open an attachment you think might be an attempt at spear phishing. Some common types of spear phishing are password change notifications from Microsoft Live and Paypal. 4. Gmail / Google Apps -- If you have a business, it is strongly recommended you use a Gmail and/or Google Apps Service. It's $50 per user per year. You can also use Microsoft Office 365 for a business. It is not recommended that you use GoDaddy or your ISP email. 5. Check if Your Email Address is Compromised -- Use this website to check if your email address has been compromised. If it is, change your passwords. 6. Different Passwords - Use a different password for every website. You should write-down and securely store your passwords. Using a secure password manager should be okay, but I would not recommend writing down the exact password, use some sort of code. 7. Change Your Passwords - You should change the passwords of your most secure accounts every 90-days or less.